Videos from the opening session of VIZBI 2013 are now available at http://vizbi.org/videos/ – videos from the remaining sessions will be released over the coming weeks. 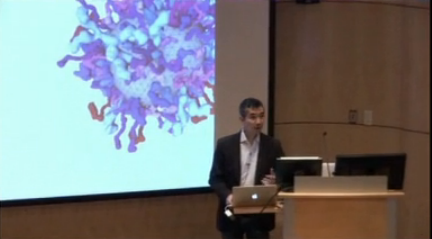 In the first video, Bang Wong welcomes delegates to VIZBI 2013, and gives an overview of the VIZBI initiative. 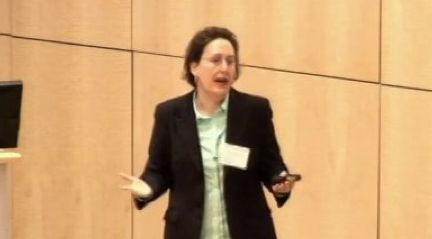 Then, Sara Irina Fabrikant discusses how analysis of scientific data can be enhanced using information visualization, visual analytics, cognition principles, and graphical user interface design. This entry was posted on Tuesday, October 15th, 2013 at 06:33.